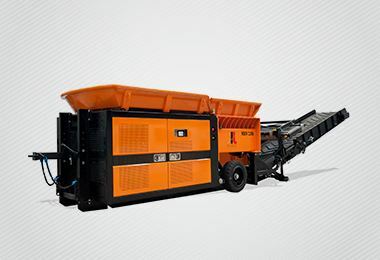 Pronar slow-speed shredder is designed for pre-processing of all kinds of materials: municipal waste and construction, pallets, debris, residues felling of trees, roots, bulky materials. 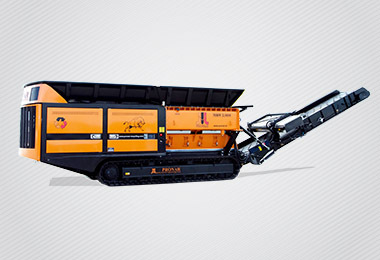 An important advantage of the machine is its mobility, or the ability to quickly transported to any place. Road transport machine is done using a truck. 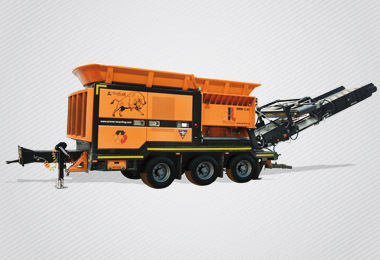 The machine is equipped with a diesel engine with a capacity of 298kW. Grinding is done by two synchronously running shafts grinding in the pressure chamber. 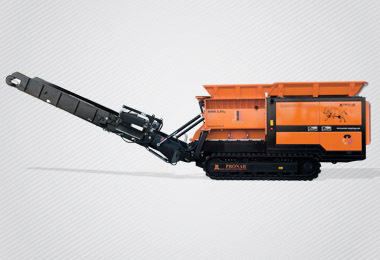 Shredder MRW have the opportunity to choose the control program shredding shafts depending on the type of feed material. Steel working parts are made of wear-resistant materials, which ensure long and trouble-free operation of the machine.